France might be the world’s most popular tourist destination. But the focus of all this attention is mostly clustered around the usual suspects: flirtatious Paris, the picture postcard Alps, the smouldering Riviera and the beguiling allure of Provence. In short the familiar, the obvious, the accessible. Nothing wrong with all these marvellous places but sometimes heading off the beaten track can yield pleasures of a different – less predictable – kind. 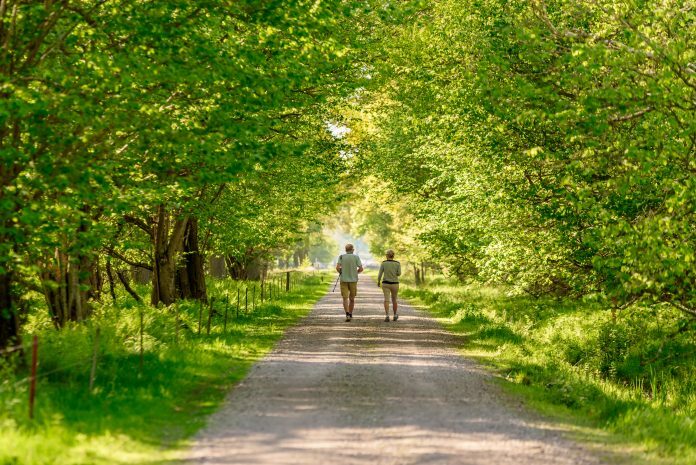 Let Belle France be your guide to the benefits of walking and cycling off the beaten path. OK, let’s be clear about this. Forsaking the path well trodden in France is not the same as setting off down the Amazon. But travelling each day under your own steam, deploying some modest map skills and common sense means you arrive at your comfy Belle France hotel feeling as though you have earned your evening Kir Royale. We’re talking a sense of quiet satisfaction, not fist-pumping exhilaration. This may be a country of extraordinary landscapes, with images that will sear your memory. But it’s worth remembering that when avoiding the crowds you’ll have those landscapes to yourself. No need to hover politely while the group ahead of you finishes their selfie-fest beside that epic view. Just sit and soak it up yourself – it’s all yours. France has plenty of history to go around. Sure, the famous châteaux of the Loire Valley are must-sees; the Roman remains of southern France (Pont du Gard, Nîmes, Arles et al.) demand attention; and it would be rude not to pay Paris a visit at some point. 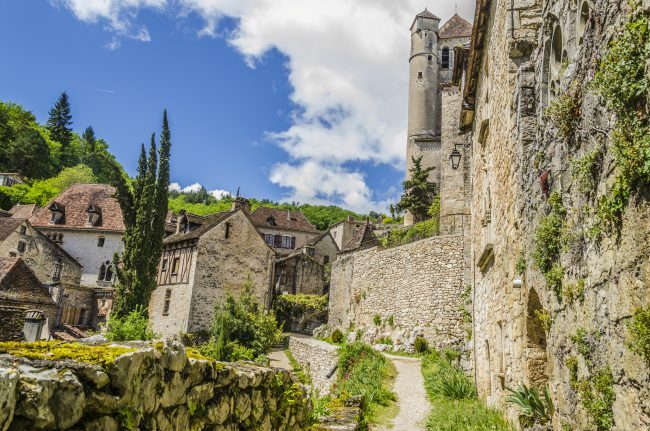 But celebrate the hidden gem, and seek out the chance encounter when you explore with Belle France: perhaps a little-known castle or a charming fortified village that demands further investigation. 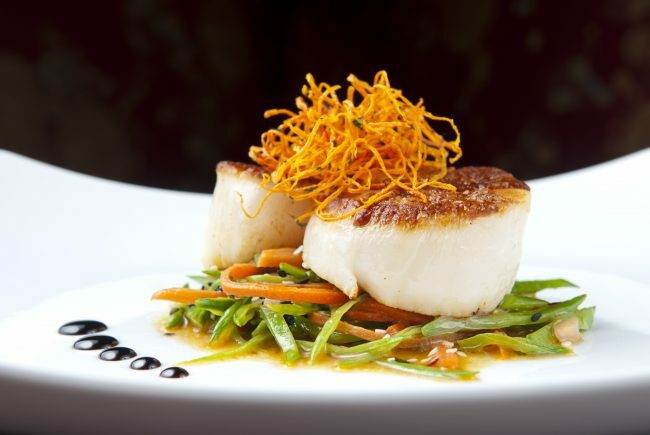 French cuisine needs no introduction. We can salivate over magret de canard, we can literally taste that tarte tatin as we dream and drool at the mention of bouillabaisse. But when you are in the depths of the real France, the ‘France profonde’, you’ll be exposed to the best of authentic regional cooking. No need for a menu touristique because, well, there aren’t too many tourists. 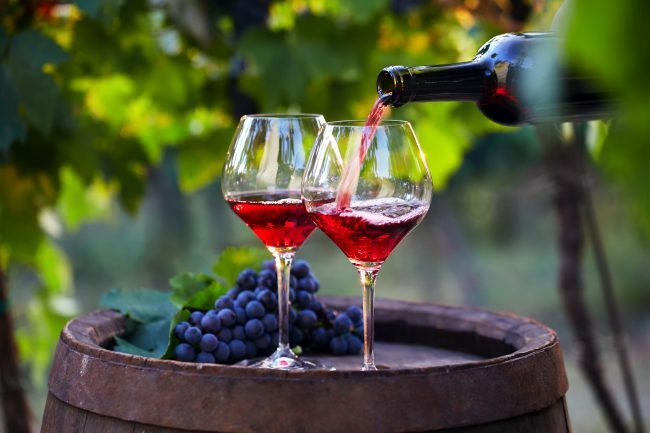 Wherever you travel in France, a glass of wine need never be far away. 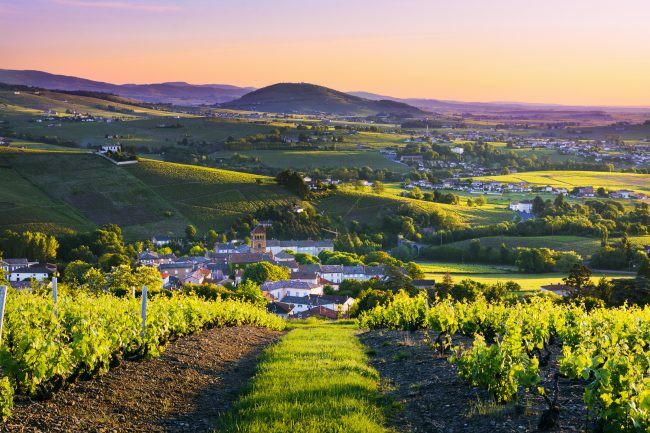 And when passing through the rural regions, you’ll come across countless small-scale vignobles, each one a siren call of vinous deliciousness. The headline grabbers of the Loire, St Emilion, Burgundy’s Côte de Beaune and Côte de Nuits may entice but surrender to the charms of the local wine made from the very vines you passed by earlier. We plan our Belle France itineraries with utmost care: realistic distances, generally easy going terrain and plenty of time for unanticipated treats. You never know what you’ll bump into around the corner: fishermen landing their catch on a little quayside, a chance to witness a simple country wedding in a simple country church, or wild boar peacefully foraging beside the trail. 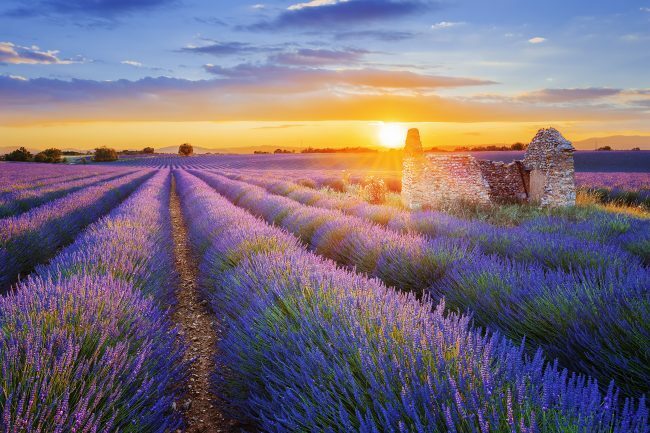 Have you ever been stopped in your tracks by the visual impact of a field of lavender? The vibrant purple rows under a bright blue sky can certainly have that effect. Not to mention the aroma of fragrant wild herbs released as you trample past: rosemary, thyme, fennel, oregano all feature in the Belle France bouquet. Strip away the sounds of everyday life (and tourists). Off the beaten track you’ll notice the burbling brook, the lilting birdsong high above in the Cévennes, or the languorous tolling of the midday bell in some sleepy village in southern Burgundy. Possibly just the absolute silence of a tiny church in Morbihan, where the grey granite seems to amplify the silence of the centuries. So cherish the understated. Salute serendipity. At Belle France we believe these values are cornerstones of informed travel and the key components that transform a holiday into a truly memorable experience. 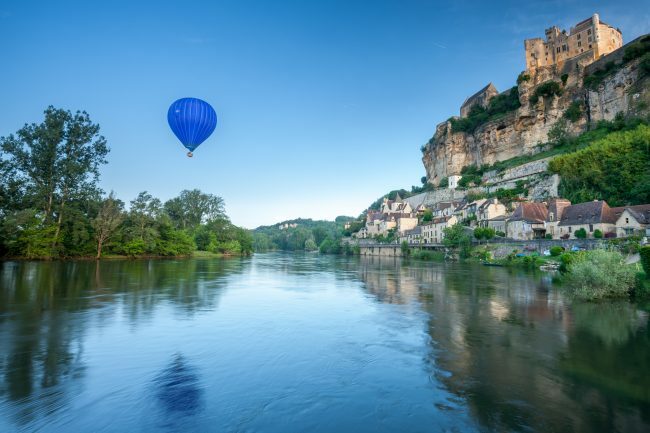 With Belle France you’re never on your own – support is always at hand, and you’ll be equipped with maps and individual route notes tailored to your holiday.